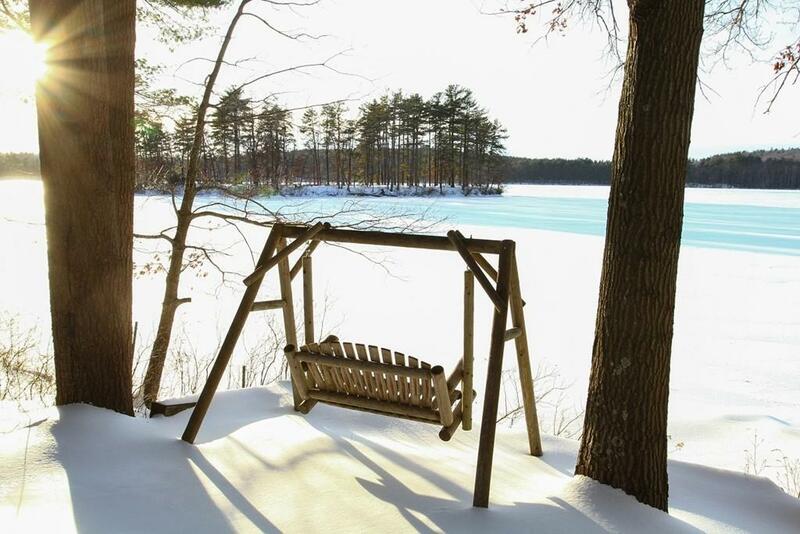 Rare Andover opportunity with 224 feet of pristine WATERFRONT on unspoiled Haggetts Pond. 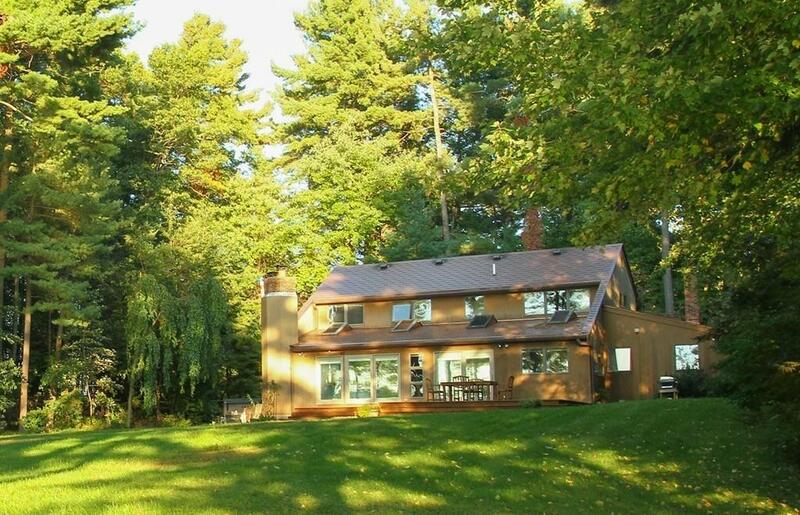 This property offers a 2 acre wooded lot, westerly faced with lots of privacy, spectacular sunsets, AVIS trail access, private lane, fishing and non motorized boating, all with the convenience to routes 93 and 495. 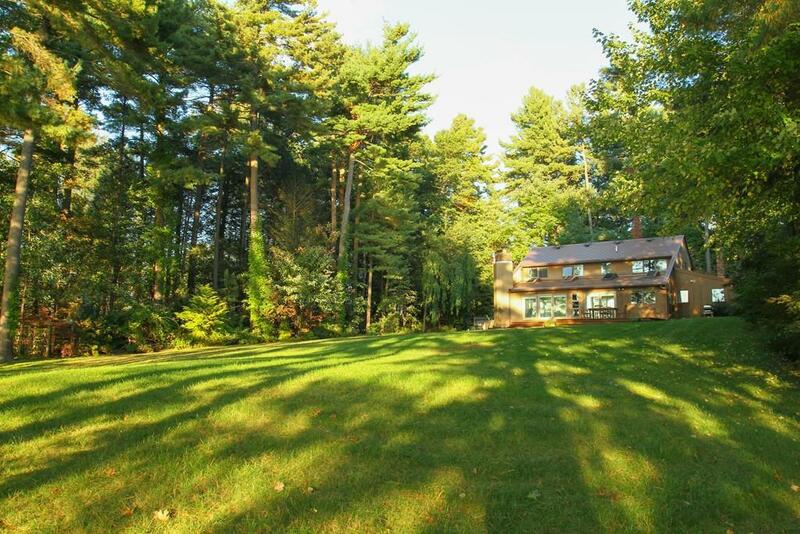 Youll find stunning views from almost every room in this Contemporary/Colonial home. 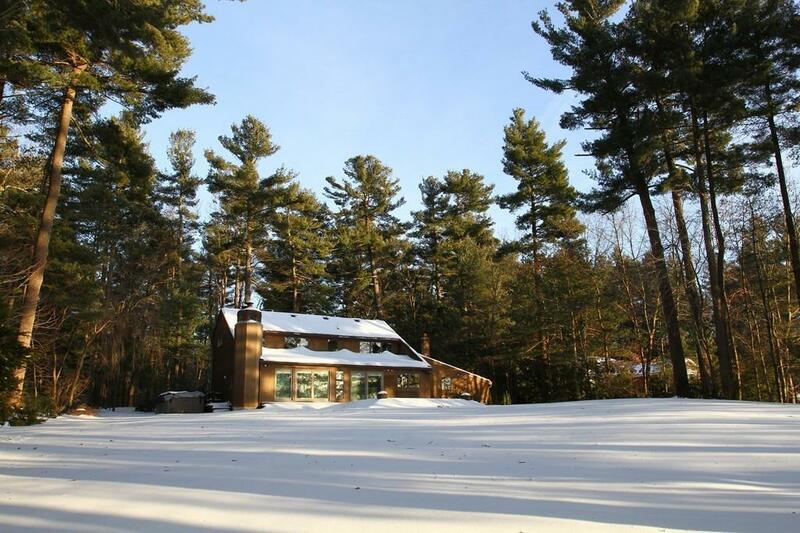 Additional features include 4 bedroom, 3 full baths and an authentic Fieldstone fireplace. The finished lower level includes family room/play room with gas stove, a spacious game room, the 4th bedroom and a full bath. Relax outdoors with serene settings. A weekend at home will feel like a weekend get away. Live the lifestyle while enjoying the fabulous outdoors. A Must See Home! Plans for possible future expansion available to buyer.